It is now possible to have coffee with a really unexpected twist, the powerful kick of—wait for it—marijuana-infused beans! You read that right. A startup in San Diego, California, is credited for pioneering this genius idea of manufacturing cannabis coffee pods compatible with Keurig brewers. Brewbudz showcased an extrinsic exhibit of coffees and teas jolted with marijuana flower; served in fully compostable containers. A pod costs about $7, and can be found at specific dispensaries. So, how can you make such a sip of heaven possible? It’s quite simple. 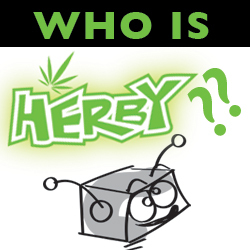 Immerse a marijuana-infused pod into your Keurig or Keurig 2.0 brewer, and it’s business as usual. After you’re done, be ready to enjoy some spiced-up cannabis coffee. - Available in regular and decaf coffee, west-coast dark and tea varieties. - Available range of doses are 10 to 50 milligrams. - They’re made from bio-based material, roasted coffee bean skin, for instance. - New expected flavors: French Vanilla and Hazelnut. Brewbudz claim that their extraction processes are “revolutionary” and their brew pods are 100% compostable. The line provides a much-needed break for all those tea and coffee enthusiasts who were looking for something more all this time. It may be duly noted that cannabis-infused coffee is something not entirely unexplored (and the same goes for cannabis coffee pods). What sets Brewbudz’s infusion process and sustainable packaging apart from other drink makers are its infusion process and the sustainable packaging. Brewbudz is infusing its K-cups with flower instead of the usual THC and CBD concentrates. 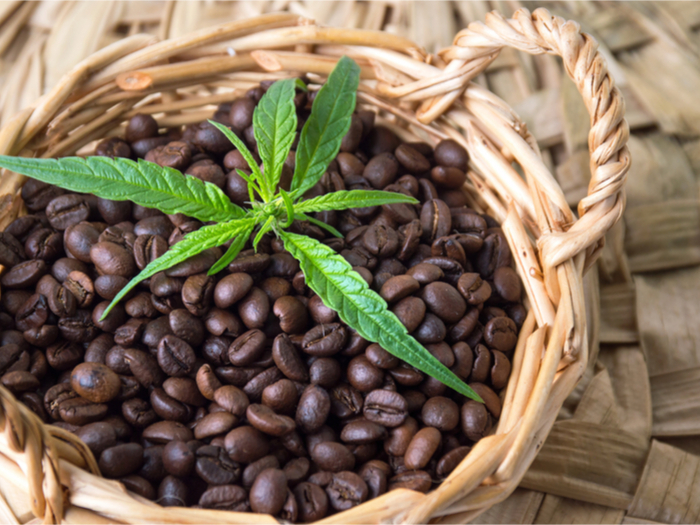 There is much speculation as to whether this practice of consuming cannabis infused coffee is even healthy. Some doctors suggest that taking a stimulant and a depressant, that is coffee and cannabis, can have unusual results. It is obviously ill-advised for for those who are underaged and those who have medical history that prohibits the use of ingredients prevalent in this cannabis-infused coffee. This coffee pot has been targeted at the 9-5 crowd. Probably because it meshes well with the laborious schedule of office workers. But be careful: intake of more than a single cup/mug might just be your first-class ticket out of your job. Final word: give this new beverage a try. Instead of hitting the snooze button like usual, it’ll have you looking forward to jumping out of bed in the morning. Interested in more ways to jump start your day with Mary Jane? Check out our blog on cannabis-infused bacon!